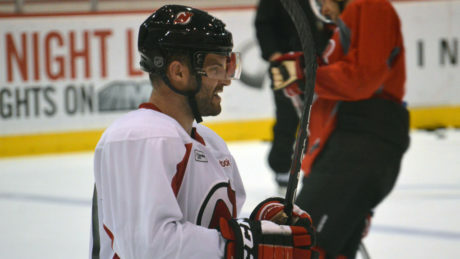 Rod Pelley, who has received a lot of praise for Albany’s success during the last three years, doesn’t necessarily wear his captain’s hat during New Jersey Devils Training Camp. 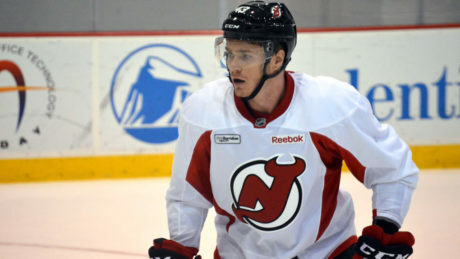 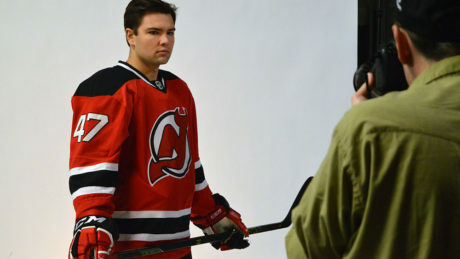 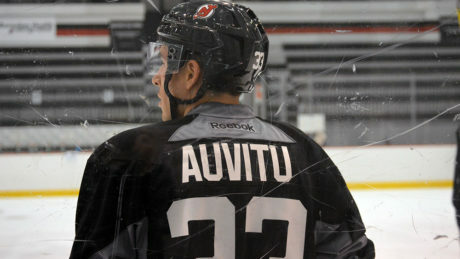 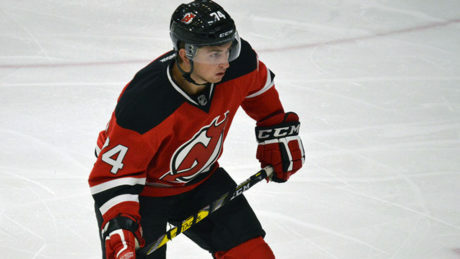 Now a professional, John Quenneville is trying to find a spot on New Jersey’s regular-season roster. 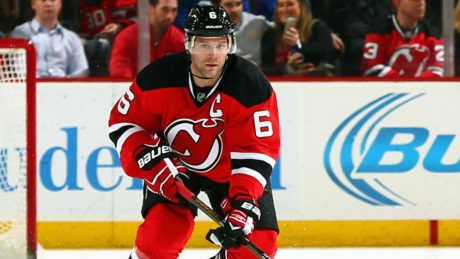 The New Jersey Devils have announced the 2016-17 Training Camp, which begins Thursday at Prudential Center and Barnabas hockey House at Prudential Center. 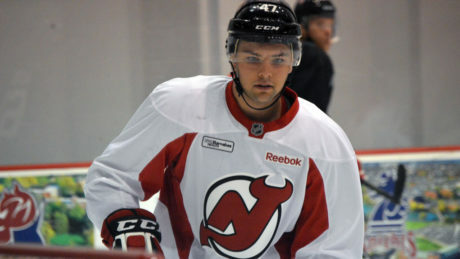 Blake Speers had a pair of goals and Brandon Gignac had a tally and an assist in the New Jersey Devils, 4-3, loss against the Boston Bruins Sunday at the 2016 Prospect Challenge. 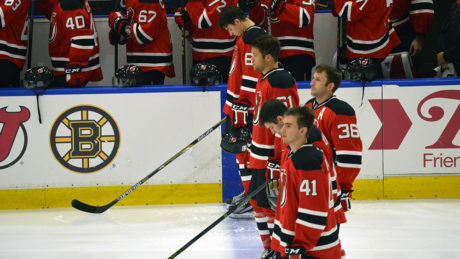 After an imposing performance in a 6-3 victory during the first game of the 2016 Prospect Challenge, the New Jersey Devils face the Boston Bruins Sunday at 7 pm at Buffalo’s HarborCenter. 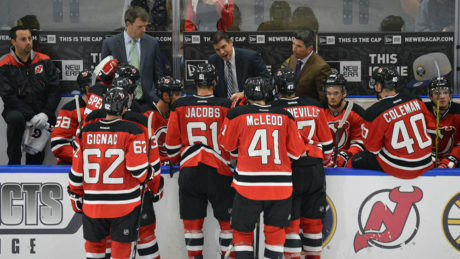 The New Jersey Devils scored four goals during a five-minute blitz, spanning two periods, on their way to a 6-3 victory against the Buffalo Sabres Saturday.